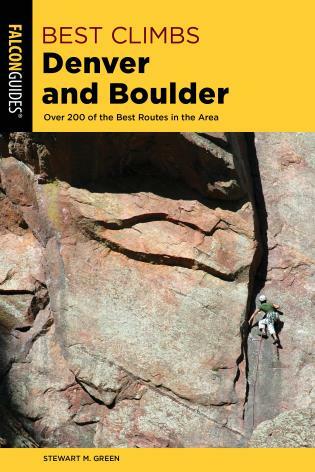 "The only thing better than climbing is more climbing," says climber and author Hans Florine. 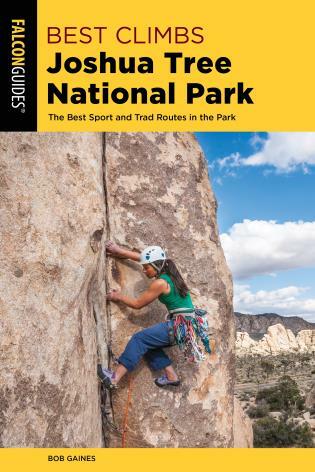 This book is a complete introduction to the techniques of speed climbing, including training, soloing, simul-climbing, passing, equipment, and more. 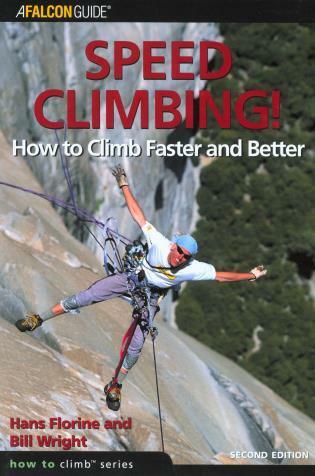 Also includes a history of speed climbing and compiles speed-climbing records. Hans Florine is a professional climber, writer, photographer, and outdoor guide who holds numerous speed records in outdoor climbing, from sport routes to alpine ascents. He was a U.S. National Champion in Difficulty and Speed Climbing, a World Champion in Speed Climbing, and a three-time gold medalist in Speed Climbing at the X Games. For four years he served as the executive director of the American Sport Climbers Federation, the governing body for competitive climbing in the United States. He lives in Lafayette, California. Bill Wright is a software engineer and enthusiastic weekend climber with a passion for all things climbing and a boundless curiosity about the techniques of the super speed climbers. He spent nine years living in the Bay Area and climbing most of the structures in Yosemite. Recently, Bill has turned more and more to speed climbing. 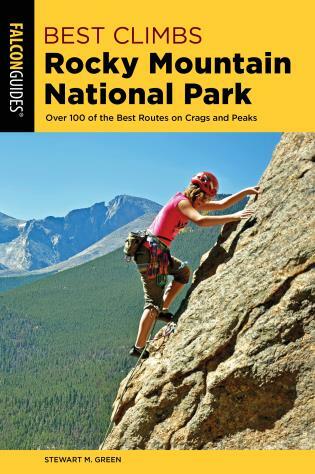 He enjoys alpine climbing, big walls, scrambling, and cragging. He lives in Superior, Colorado.